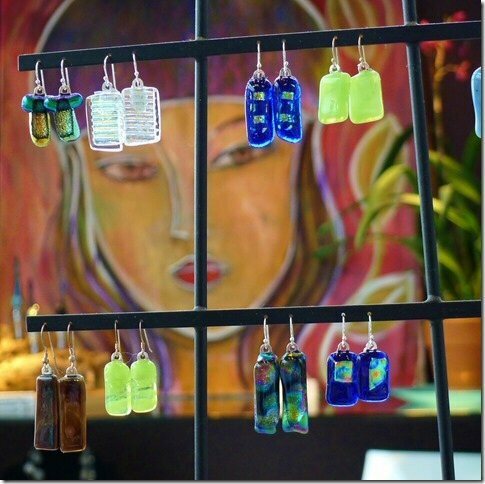 Shop local artists from Creative Forces while they are set up in the lobby of Hotel Murano! Half price wine and happy hour appetizers until 9pm……….and LOCAL ART! What more could you ask for!